After a hectic day running to and fro on the first day at the 2011 International Consumer Electronics Show, the 4th Annual Mashable Social Media Awards show was a welcome reprieve and the highlight of my Thursday evening.Â An even bigger surprise was learning that TwitChange, the winner of the most creative social good campaign in 2010, was a Black-owned company. Winning a Mashable award is no small deal. The Award winners are voted on by the Mashable community. With more than 30 million monthly page views, Mashable, which delivers news in social and digital media, technology and Web culture, is one of the top 10 blogs in the world, according to Technorati.Â So being acknowledged by their readers is a real honor. 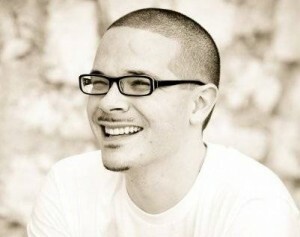 TwitChange is an online celebrity charity auction founded by Pastor Shaun King. Here’s how it works: Fans bid on a chance to be followed, mentioned, or retweeted by their favorite celebrities on Twitter. All of the proceeds from the auction go to the charities.Â More than 175 celebrities like Eva Longoria, Kim Kardashian, Shaquille O’Neil, and Justin Bieber have been influential in getting people interested in social causes through TwitChange. 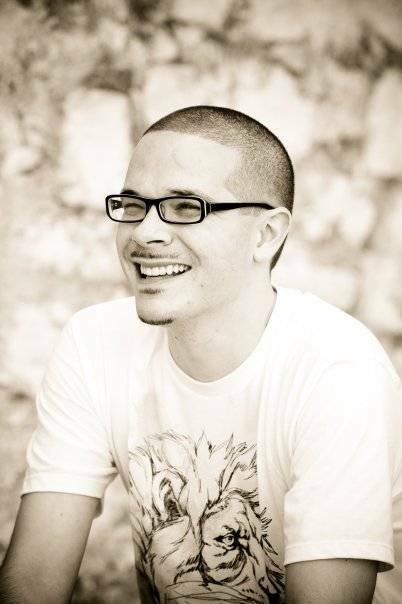 The company received over 35 million hits in a month and raised $540,000, plus $100,000 in donations for its first and most well known auction to build a home in Haiti for kids with special needs.